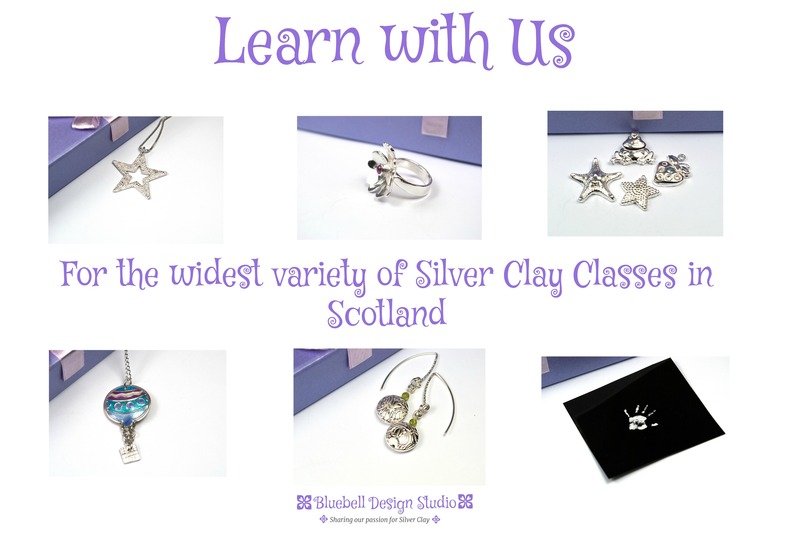 Bluebell Design Studio is conveniently and centrally situated in Fife, just 20 minutes outside of Edinburgh and 10 minutes from the M90, making it ideal for those travelling from Glasgow, Stirling, Aberdeen and other locations throughout Scotland, we offer the widest variety of silver clay jewellery making courses here at at our home studio. My name is Emma Gordon. 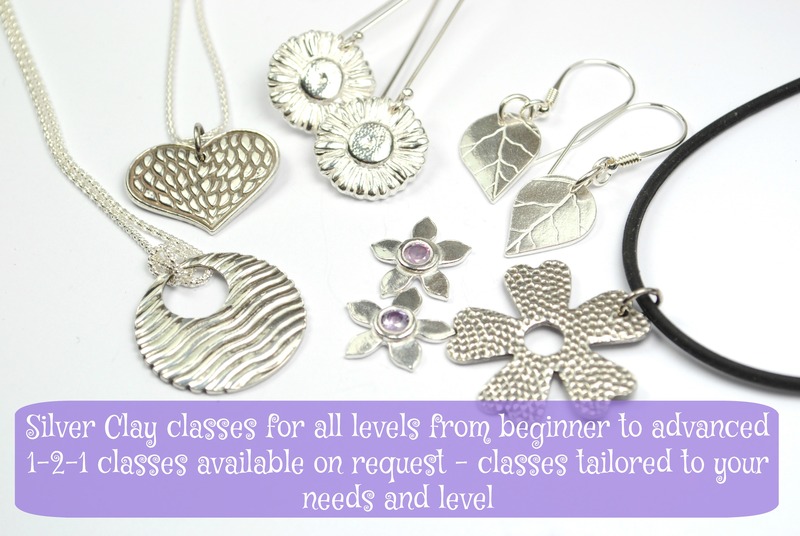 Silver Clay is a passion of mine – I’ve been teaching classes since 2008 and never get bored of my student’s delight at their (at first, seemingly impossible) achievements in my workshops! It’s a real privilege to teach students and share my knowledge, experience, tips and tricks with those who are enthusiastic and excited to learn.